in fact we stock nothing else. One call gets it all. 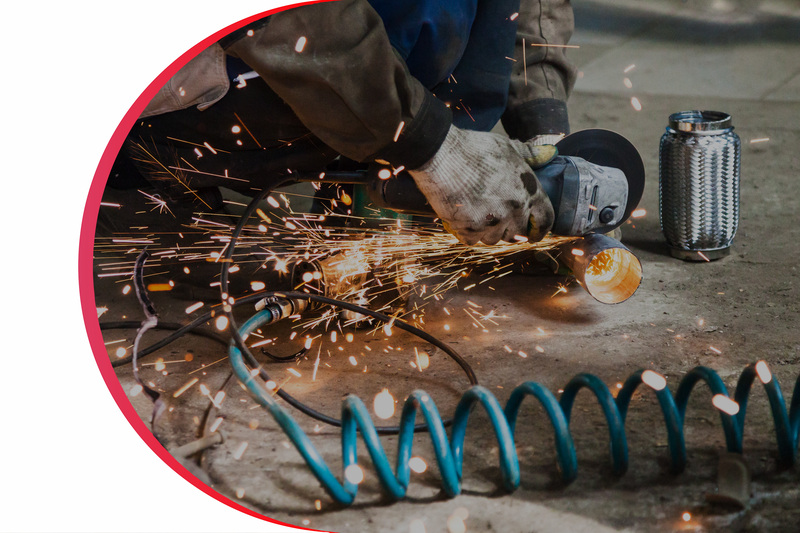 Woolf Mufflers specialize in custom made one off fabrication of mufflers and pipes for all makes and models. We are New Zealand's only exhaust component specialist. 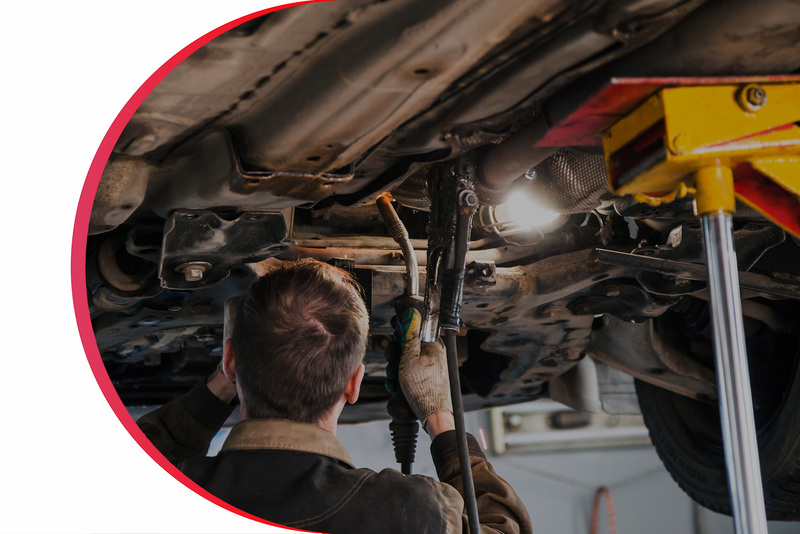 If your gasket fails and begins to leak near any engine wiring or any parts under the hood that are made of plastic, the heat from the exhaust gases could cause these parts to burn. If you come across any unusual smell or smoke you should get your vehicle checked. This can begin to affect the performance of your engine. This mean you won’t be able to accelerate as well and quickly. This problem will continue to worsen if you do not address the exhaust leak. If you start to smell gas inside your car when you’re driving, this may be a sign of exhaust problems. 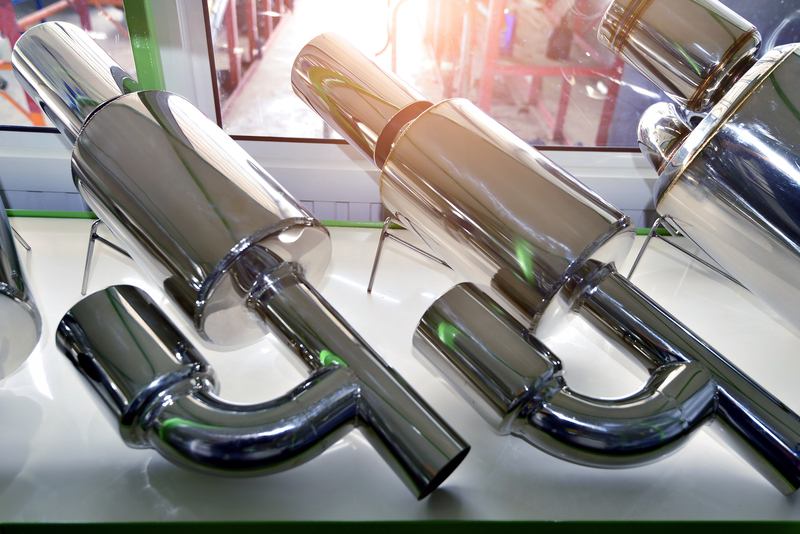 Which is caused when one of the exhaust tubes get damaged and start to leak. 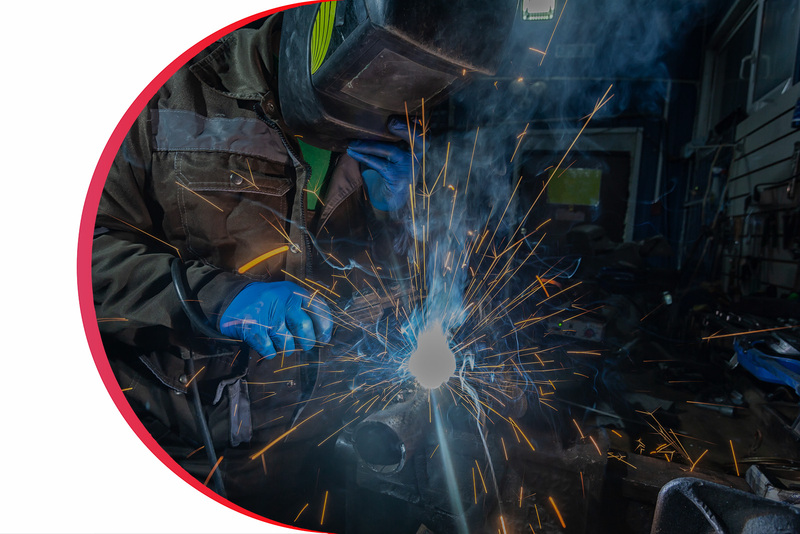 This can be a faulty exhaust manifold gasket, which can cause an exhaust to leak sounds which can sound like a hissing noise or a tapping sound. When having exhaust problems you vehicle has work even harder, therefore using more fuel. 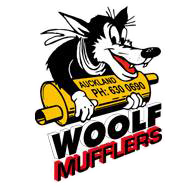 I've used Woolf Mufflers when required for over 20 years and have always had a good result. Today they replaced most of the exhaust of my Daimler Double Six (Jag V12) with parts that produce exactly the volume and sound that I asked for. Due to a number of reasons these systems are tricky to get right so I'm very impressed by the quality of the work done and the price charged. Had a professionally installed half exhaust fitted to my lower d club sport and sounds great haven’t scraped so far .gives a deep rumble until it gets the full noise .damage free work on the car would recommend to anyone who cares about their car? Great and fast service! About the same price of other places but you can get your car fixed straight away. Chris is lovely and plays very good music at the workshop! Need a new exhaust system for my car and was exactly as quoted. The quality and workmanship of the job is phenomenal. Dropped it off in the morning and picked it up after school: D Outstanding customer service. Highly recommended to all. Having trouble? Find the answer to your query here. Don’t hasitate to contact us!